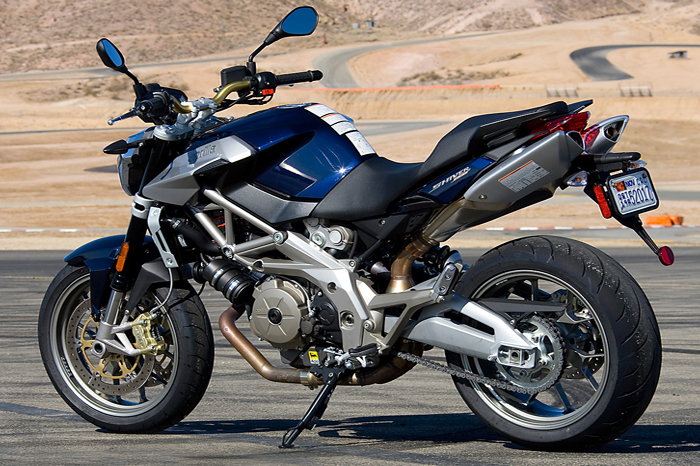 Aprilia Shiver 750 (Price: $9499) : It is certainly no easy matter to take the lead in a class as fiercely competitive as the medium powered naked class. A class where the battle is not just about technology and performance, but also design, component rationality and riding ease and pleasure, elements which are not always compatible and are particularly demanding for designers and engineers. 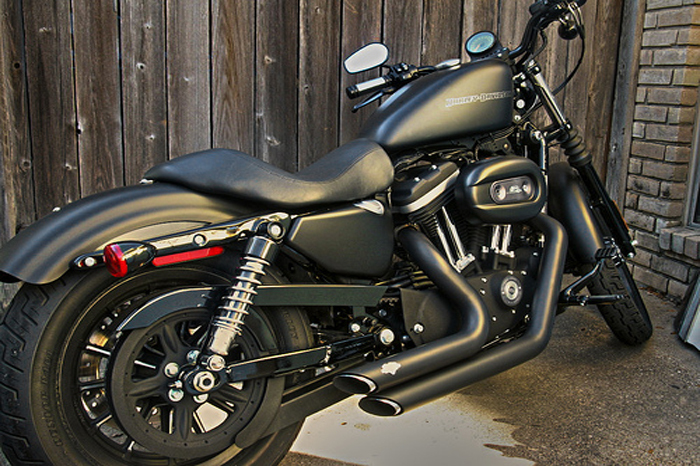 Harley-Davidson Iron 883 (Price: $7999) : The Iron 883 parks at the base of Harley-Davidson’s Dark Custom Line – that subdivision of motorcycles stylized and priced to encourage younger riders to embrace the great American motorcycle. It is the simplest and most-stripped down bike in the line, but it’s one of the lightest Harley-Davidson rides I’ve ever enjoyed – and, therefore, one of the most enjoyable. 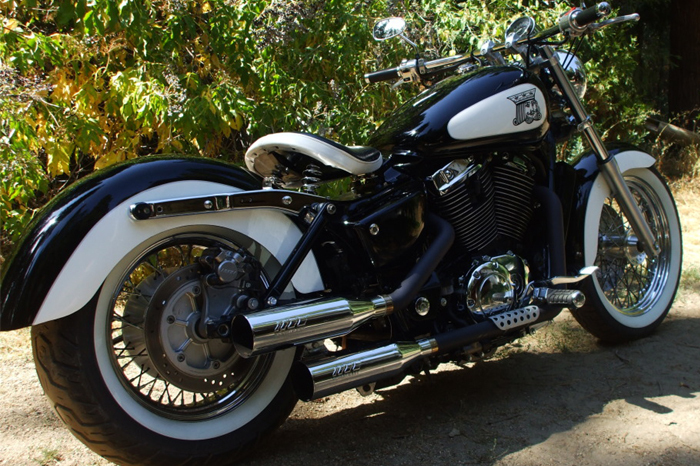 Honda Shadow RS (Price: $8240) : The Honda Shadow RS is proof that classic ideas never go out of style. Agile and responsive, this V-twin roadster has crisp, uncluttered lines and standard-style riding ergonomics that deliver comfort and cool—and plenty of fun—in one distinctive package. 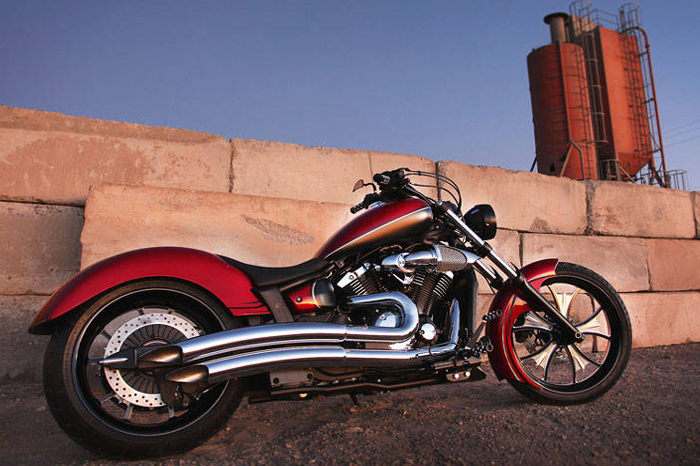 The bike’s higher pegs improve ground clearance when cornering, while its sophisticated, PGM-FI fuel-injected, liquid-cooled 745cc V-twin engine makes every ride an unforgettable pleasure. Star Stryker (Price: $11,090) : Pundits figured that Honda finally lost its marbles when their blinged-out Fury debuted in 2008, but that bike's sales success emboldened Star Motorcycles—Yamaha's custom-style cruiser division—to build a similarly themed bike, sparking a surprising new niche of factory custom choppers from mainstream manufacturers. 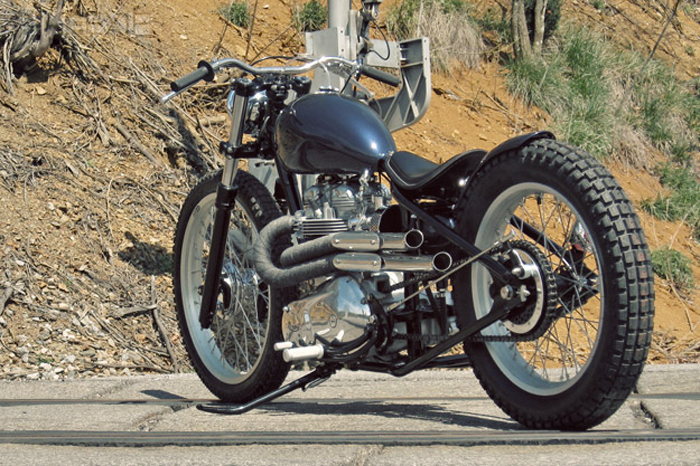 Triumph Bonneville (Price: $7699) : The most famous name in motorcycling is as famous today as it was 50 years ago. The Bonneville is alive and well and it combines the style and spirit of those famous bikes of the 1970s with modern engineering to create a classic British twin for the 21st century rider.